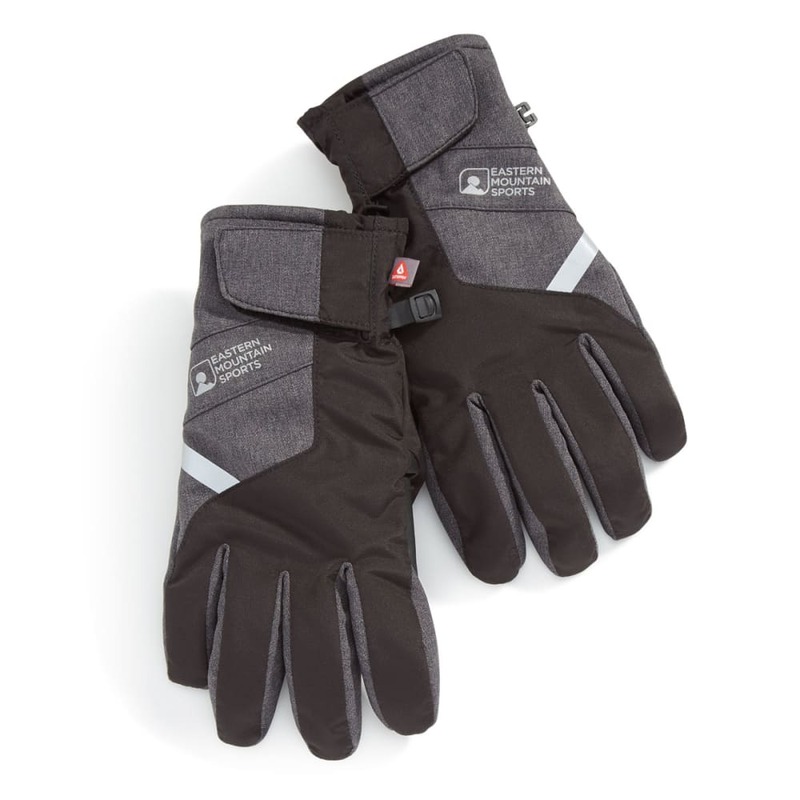 Warm doesn’t have to mean bulky, as the Elevation glove exemplifies. Synthetic Primaloft® Gold insulation cuts down on weight, so you continue to get maximum dexterity, while water-resistant construction blocks out the elements. 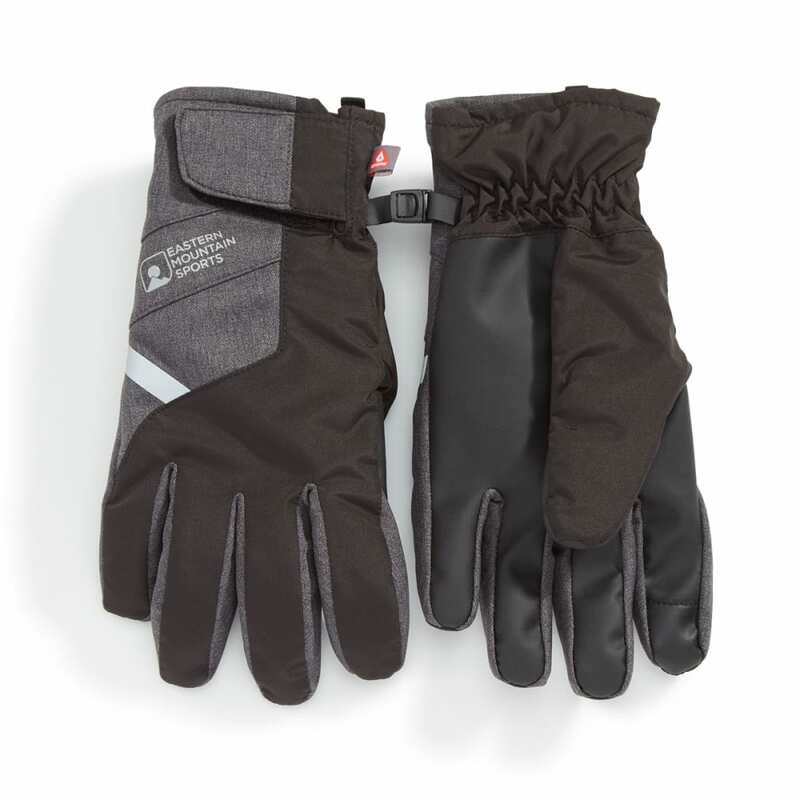 For full performance outdoors, a textured palm and touchscreen compatibility mean you can both grip and use your electronic devices with ease.